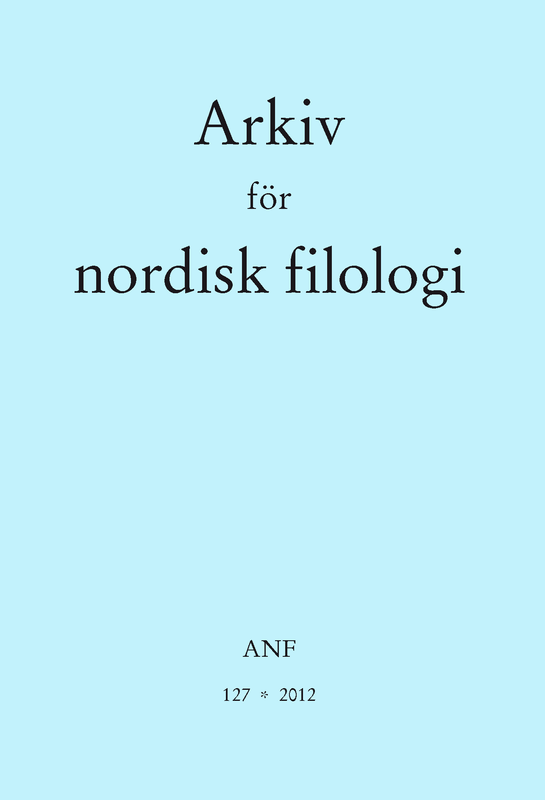 Handbooks of Old Norse-Icelandic and comparative Germanic linguistics cite an archaic Old Norse-Icelandic 2 pres. sg. est to the verb vesa/vera “to be,” assumed to have been analogically remodeled as ert in the later language. However, the form est is known from only a handful of occurrences in Old Norwegian and Old Swedish prose (none in Old Icelandic nor in the skaldic corpus), and there is no need to conclude that ert is an analogical remodeling of est, since the two forms can be explained by independent etymologies. Est/æst appears to be a regionally restricted variant, rather than an archaic predecessor, of ert.